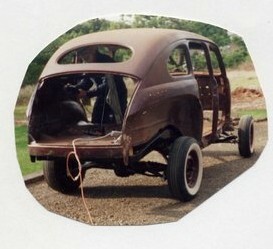 Upon retirement in 1995, my new-found leisure hours were to be filled with my first auto restoration. Being an engineer and having worked on several engines over the years, I felt this was a worthwhile project I could handle. My vehicle search was limited to the local area and a car that was complete and within my capabilities. I wanted a mid to late ‘30s, but after a year of searching and seeing numerous basket cases, I settled on a Mercury Fordor Sedan with considerable surface rust inside and out. I trailered it home, maneuvered it into my garage and started my official project. During the first couple of years, my efforts went to purchasing related catalogs and manuals. 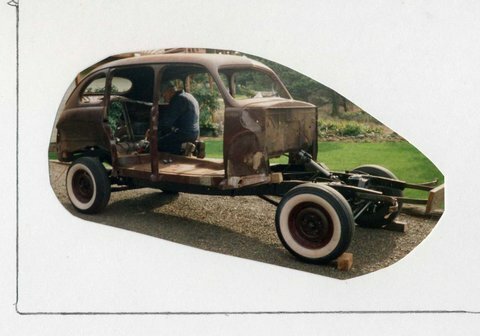 Finally, in 1998, I started disassembly. I learned success, hard work, failures, frustration, etc. I reached my goal of filling hundreds of my retirement hours with pleasure and satisfaction. 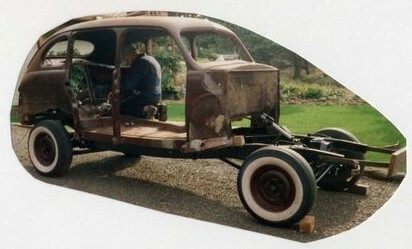 I am now regularly driving a classic vehicle I have restored. Yes, the finish painting and upholstery were outsourced, but most of all the other work was done by me. The real pleasures of the restoration became the people I met, joined a couple of car clubs and seeing people give me the thumbs up when I drive by. 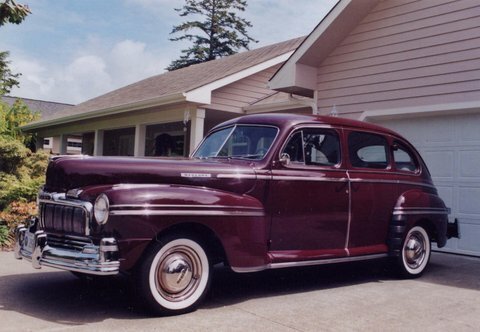 I so enjoy the car shows as people reminsce over the rear suicide doors, the flathead V-8 engine and the stock monsoon maroon paint. Nostalgia shared with us bring a tear to the teller’s eye. The real value of the restoration is not in dollars, but is my satisfaction and the appreciation of this effort as expressed by others. I recommend it to any retiree with the skill, ambition and time to achieve their desired results. You did a beautiful job, Jim! Thumbs up, my friend! 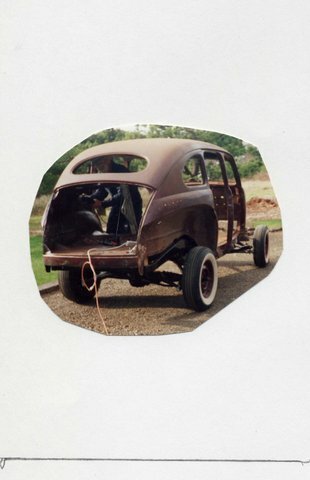 I am just beginning a rebuild of a 1948 ford 2dr sedan. I really like your Mercury. You did a beautiful job!